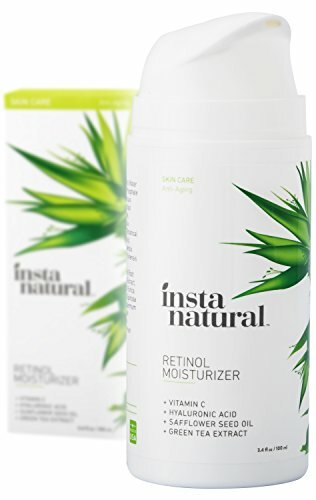 I have been loving these two products from Insta Natural. 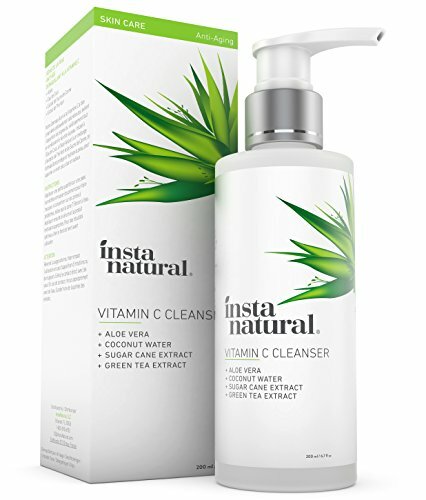 I have super sensitive skin and the cleanser is so gentle. The moisturizer has no scent, which I LOVE because I put a couple drops of neroli oil and it blends perfectly. The links below are affiliate links, this means that at no additional cost to you, we will earn a commission if you make a purchase. 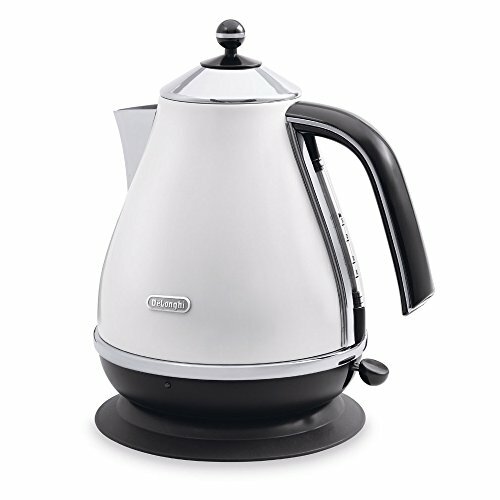 Since we spend most of our days in the office we are in the process of sprucing up our kitchenette and our first purchase was this De'Longhi electric tea kettle. It heats water so quickly and is gorgeous (which is a must). 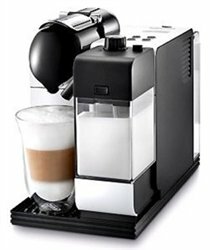 Our second purchase was this De'Longhi Nepresso Maker. Again it is so gorgeous and makes the most delicious afternoon pick me up!